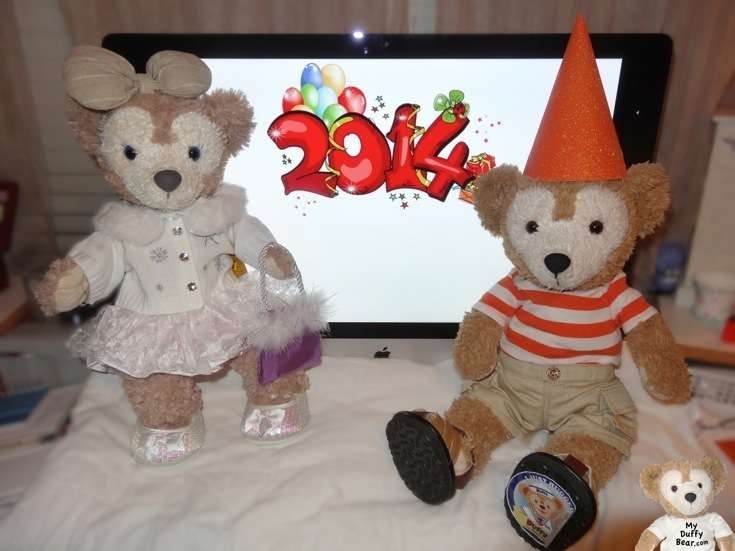 By Duffy Bear | January 1, 2014 - 8:58 pm | January 31, 2014 Quickies! Different Bears celebrate New Year’s 2014 in Different Styles! Elegant ShellieMay and well….. comfy Duffy! Tagged celebration, holidays, new year's eve. Bookmark the permalink.